10:00 AM TO 03:00 P.M"
Contrary to popular belief, the majority of home burglaries take place during daylight hours, not at night. That’s because most people are at work or school— which reduces the chance the burglar will be noticed. Take the stress out of protecting your business. 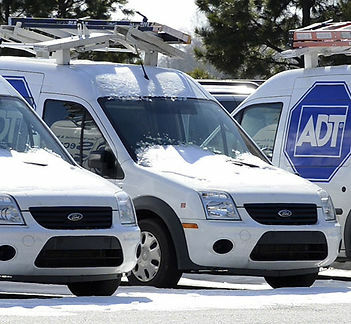 With state of an art technology from ADT and a commitment to personal service, Advanced Home Connect offers commercial security systems that work for you and your business. 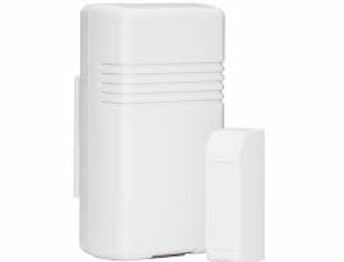 Video solutions include commercial security camera for any application and remote video services that can protect your small business against crimes such as shoplifting, vandalism, and employee theft. Have one of our highly trained professional give you a call today. 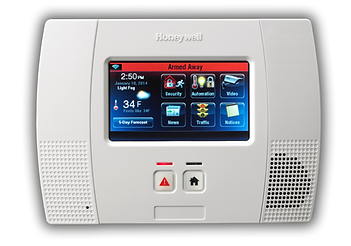 By submitting the “Get a FREE Quote” form, you consent to Advanced Home Connect using automated dialing technology to contact you at the number provided above regarding home security offers or by email marketing to the email provided. You are not required to provide this consent to make a purchase from us. What I really liked was this business is locally owned and very knowledgeable with their product. Would recommend to anyone needing an alarm. The best part is having the peace of mind of knowing my family will be safe when I'm not home.